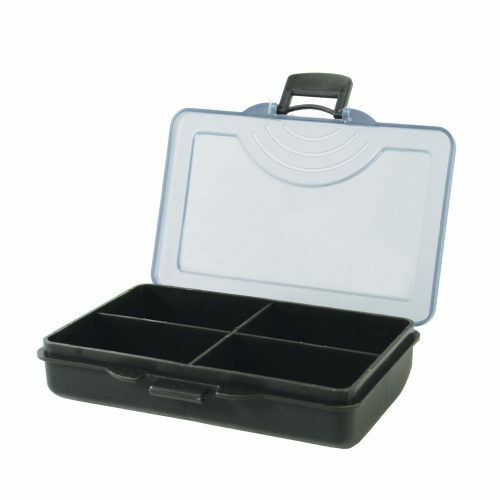 A handy little storage box. 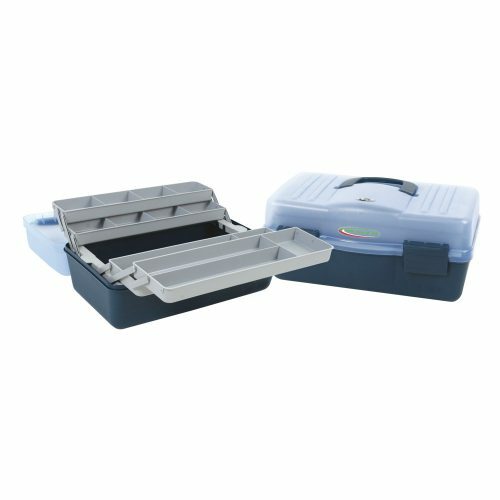 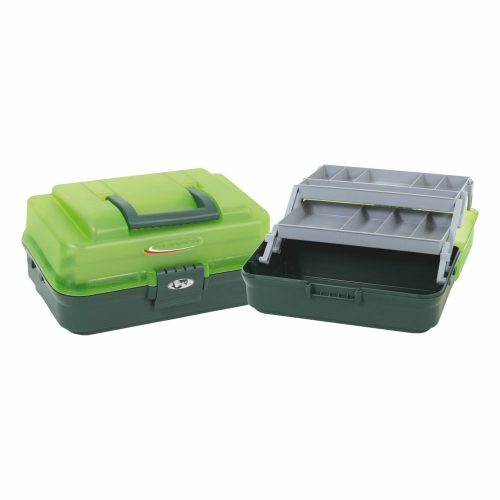 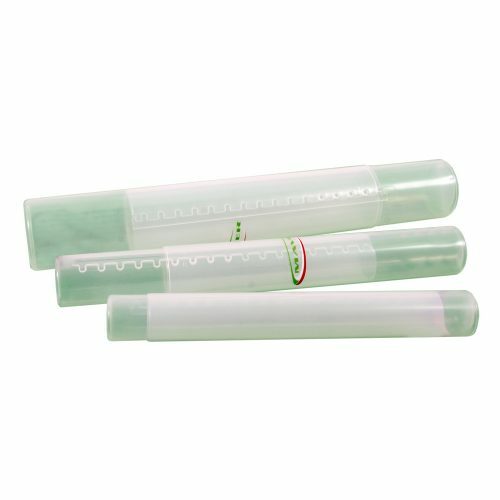 Ideal for keeping items such as leads and feeders. 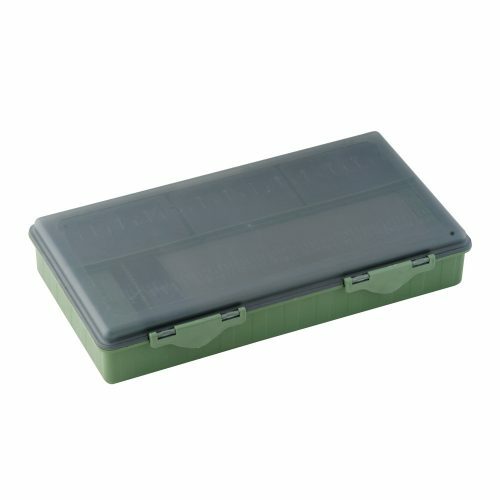 A small multi-functional accessory box with high quality clasp closure.